When Spencer stumbles on a sinister operation, his life goes into overdrive – midnight rescue missions, super-endangered animals, hair-raising adventures. 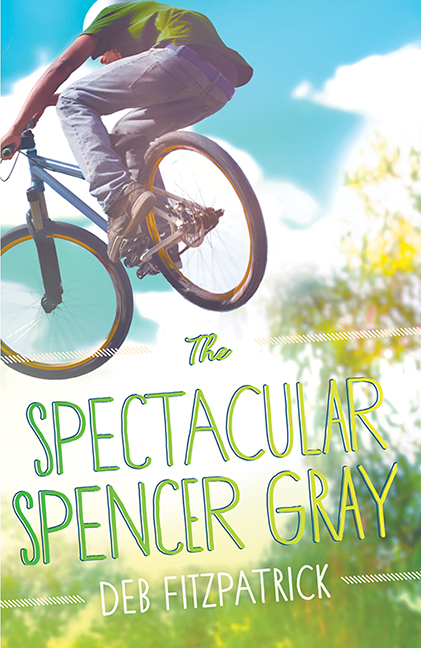 “The Spectacular Spencer Gray is a fast paced, addictive read. It’s fresh, relatable and full of intrigue and adventure. With devious crooks, daring escapes and midnight missions, kids won’t be able to put it down. “I don’t normally read books with strong male characters, but this book was different. It combined the element of adventure with the Australian bush and caring for animals and nature. I also really liked the vivid description that the author used in the book, it really painted a picture in my mind of every scene, helped to build the tension and made me want to read on. “It’s refreshing to come across a book which is fun but touches on serious subjects, is laconic but allows the reader to learn something (surreptitiously!) and is action-packed, but also feels creepily authentic.